In an interview with Easy Street Records owner Matt Vaughan and KEXP DJ Kevin Cole. 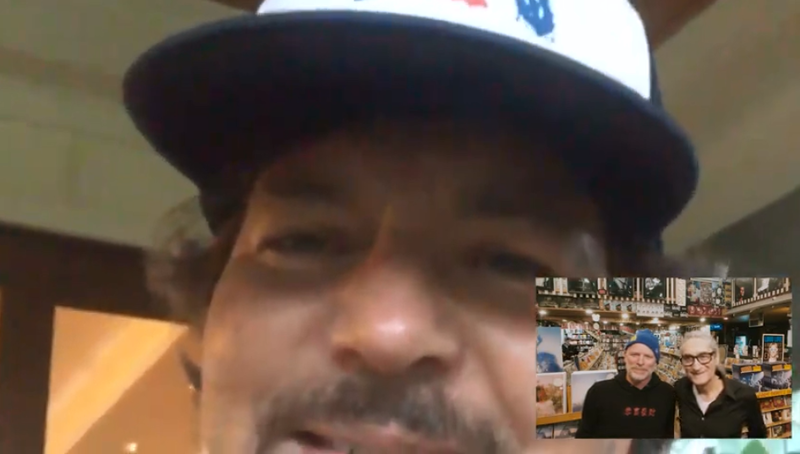 Eddie Vedder talks about Pearl Jam's in-store performance at Easy Street Records. 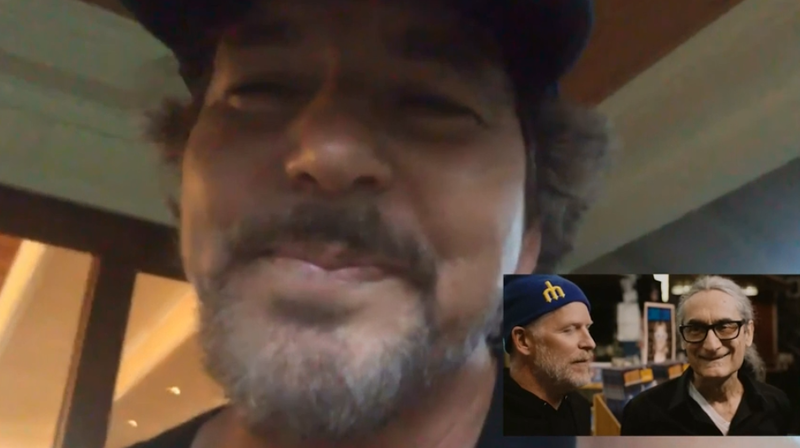 His love for Billie Eilish's new record. And other memories.